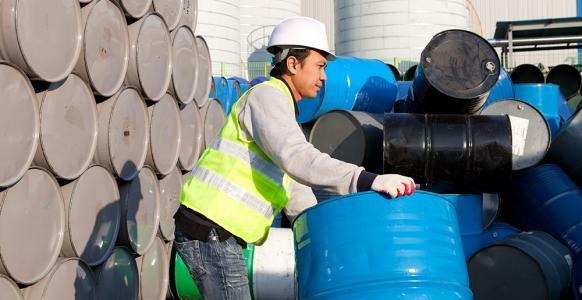 This course will cover the skills and knowledge required for the safe storage and handling of Dangerous Goods and Hazardous Substances as per the relevant Legislation. Face to Face training will be conducted over a period of 2 hours. Training can be conducted both on or offsite site provided access to a range of emergency equipment appropriate to the sites emergency plan and a suitable training room is available for use. PARCOR caters for training onsite throughout Victoria including areas such as Melbourne, Geelong, Portland, Warrnambool, Colac, Bendigo, Ballarat, Horsham, Sale, Bairnsdale, Echuca, Mildura, Wangaratta, Dandenong, Frankston and Traralgon. To ensure quality training and a safe learning environment, the maximum allowable group size is 12 participants. What Information Will PARCOR Require? What Will Your Organisation Receive?